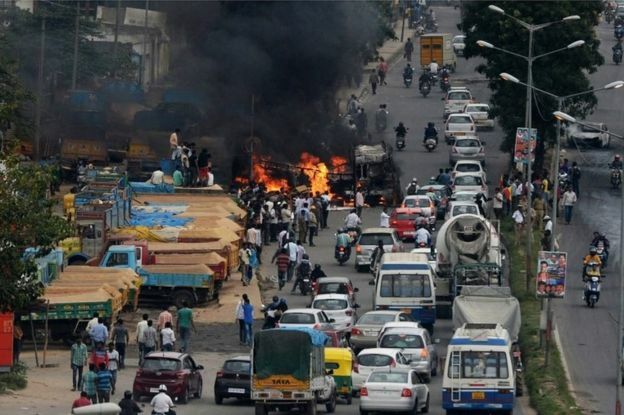 Violence has broken out in India’s technology hub Bangalore in Karnataka state over a long-running dispute about water. 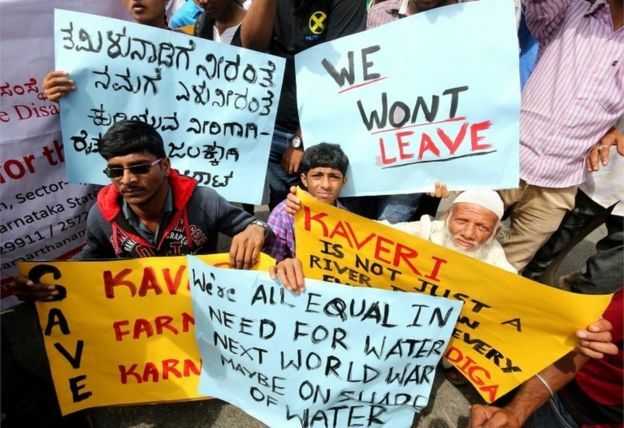 Protesters are angry at a Supreme Court ruling ordering Karnataka to share water from the Cauvery river with neighbouring Tamil Nadu. TS Sudhir reports on the latest crisis. 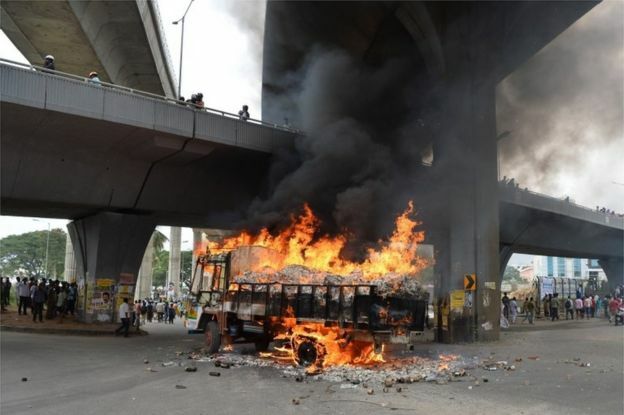 On Monday afternoon, a school bus was stopped in the Banashankari area in southern Bangalore. 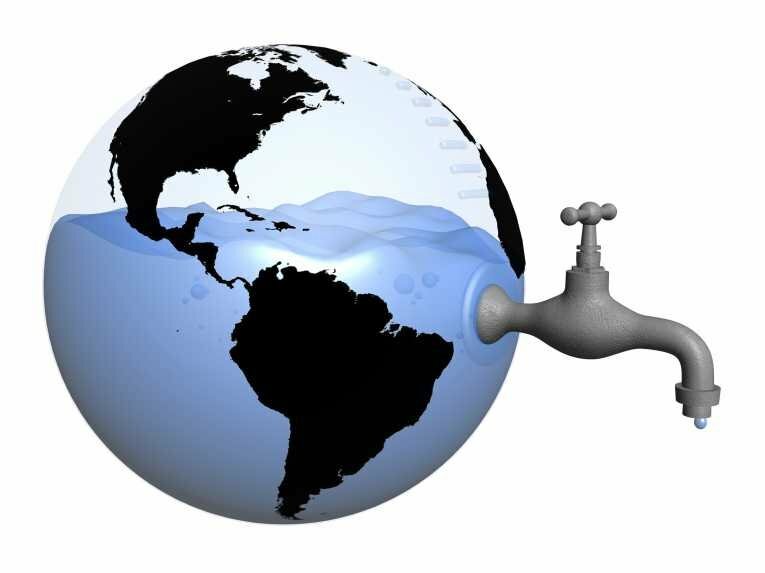 Earlier this month India’s Supreme Court ruled that Karnataka must release 12,000 cubic feet of water per second to Tamil Nadu from the Cauvery river until 20 September. Both states say they urgently need the water for irrigation and a battle about access to it has raged for decades. But even farmers in Tamil Nadu are unhappy with their share. P Ayyakannu, president of the local South Indian Rivers Interlinking Farmers Association, called it “akin to giving pigeon feed to an elephant”. Feeling let down by the top court’s order, Karnataka is boiling. The twisted spiderwebs of imperialism are strangling yemen.